Love Print Unique was founded by Claire Sceats. 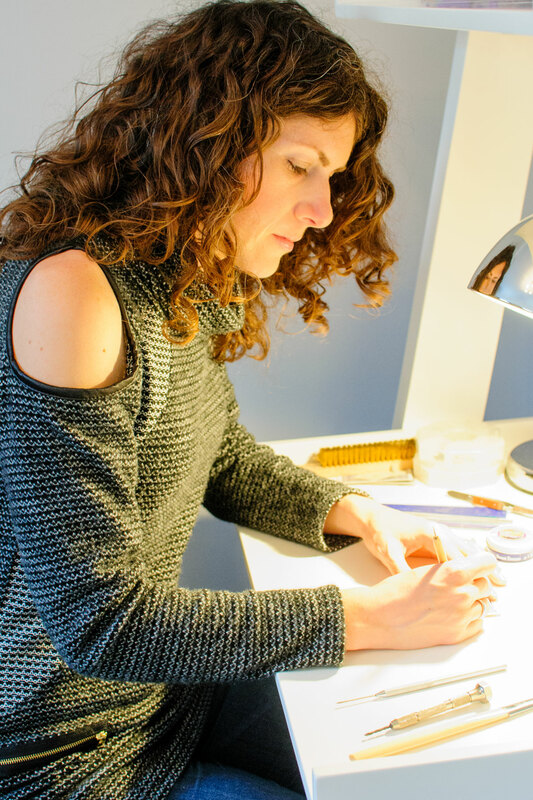 “I started making personalised jewellery to combine two things I love: creating things, and working with children. I’m a mum to two girls and can’t help but love anything they have made or are a part of; we all want to show off being a parent / grandparent don’t we?